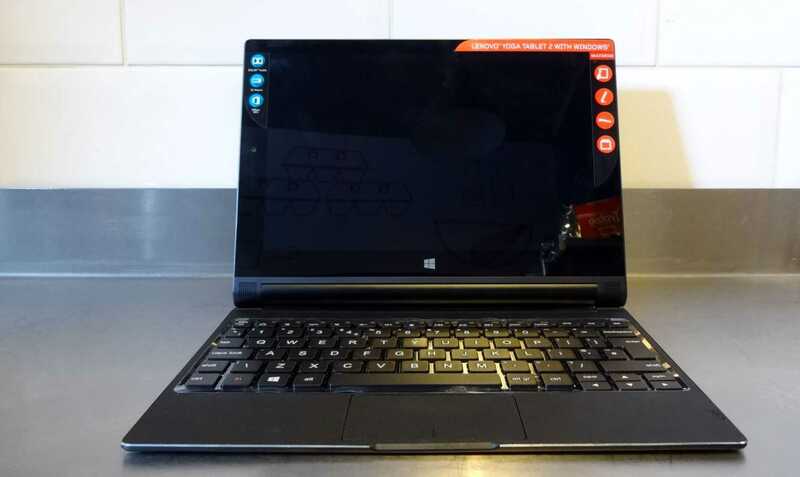 Tag Archive | "yoga tablet 2"
The Lenovo Yoga Tablet 2 10 is a product I’ve been close to buying more than once. I love the stand, the battery capacity, the screen and the design but because it’s ‘just’ a Baytrail-T Atom tablet and I’ve still got the Lenovo Miix 2 10 this just isn’t enough of an upgrade for me. Some of you might be thinking about this as a cheaper alternative to the Surface 3 though so I’m happy to have had Garry Clark, gadget fan and blogger, send me his thoughts. He’s unboxed it, photographed it and written his first impressions for us. Over to you Garry. 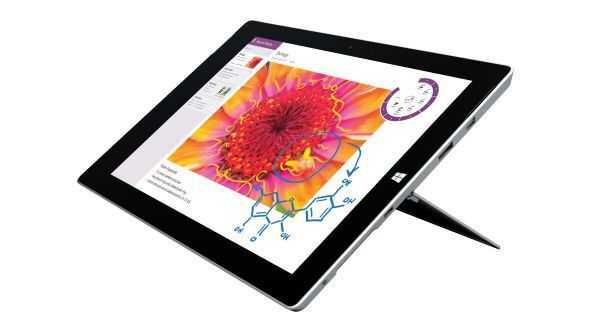 Lenovo Yoga Tablet 2 10 with Windows.